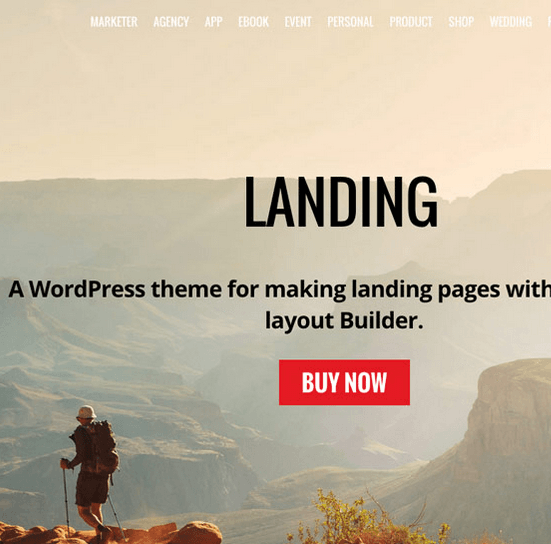 WordPress Theme for building Marketing Websites. A modern and clean WordPress theme for deals & coupons. 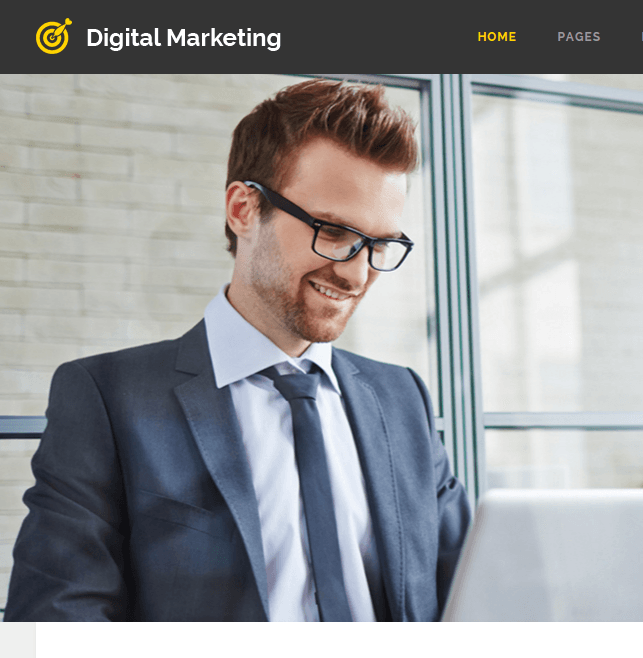 Blog WordPress theme for Digital Marketing and Trick. 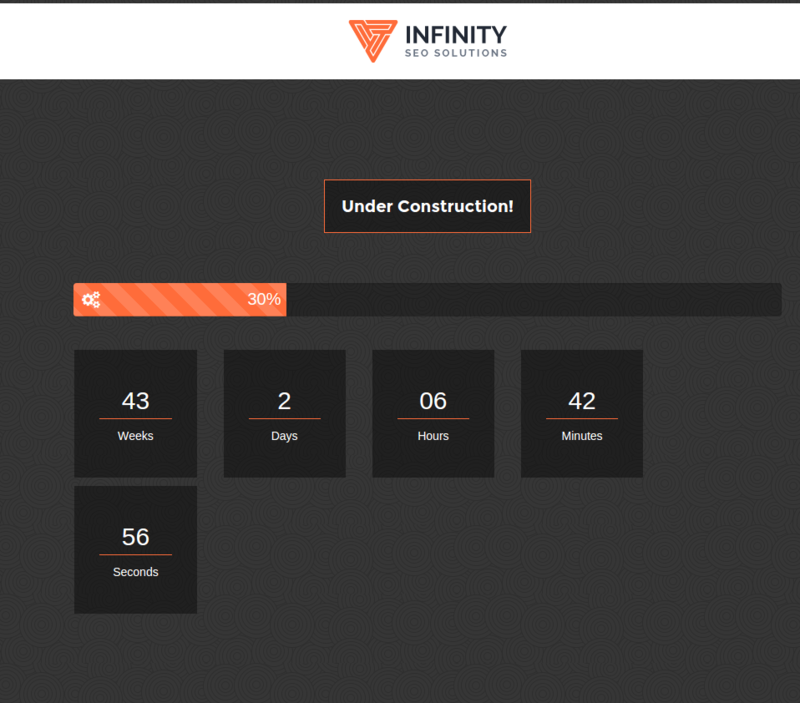 Infinity is a WordPress Theme that is specially designed for the SEO related websites. 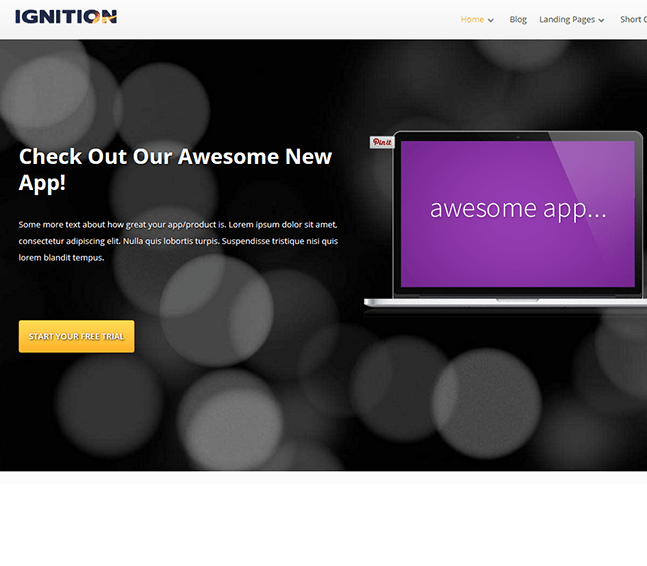 This theme is best suited when you want give importance to the Marketing to attract more visitors to the website. It is bundled with various unique features and also helps to keep a note on the performance of the site. This theme is well tested with the latest version of WordPress and also works great on almost all the browsers. It is build in the Bootstrap framework which is a free and open-source collection of tools for creating responsive websites and web applications. It is compatible with WPML plugin and provides with .po .mo files and is translation ready. Allows to create a contact form using Ajax and place it anywhere on the panel. Provides with Unlimited colors sidebars to give a different look and feel to your site. Helps to keep a control on the themes through the powerful admin panel and also provides with many options for each of the page. This theme gives the highest priority to SEO and it is designed accordingly, also provides the performance scores for the website. 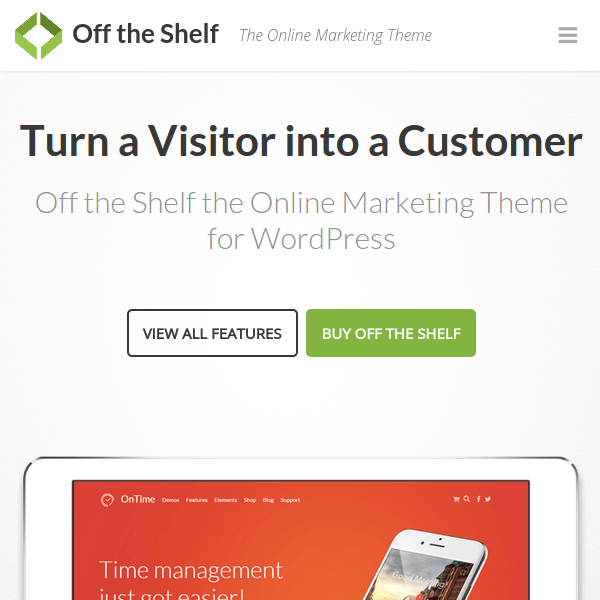 A WordPress Theme for Marketers with 3 different demos. 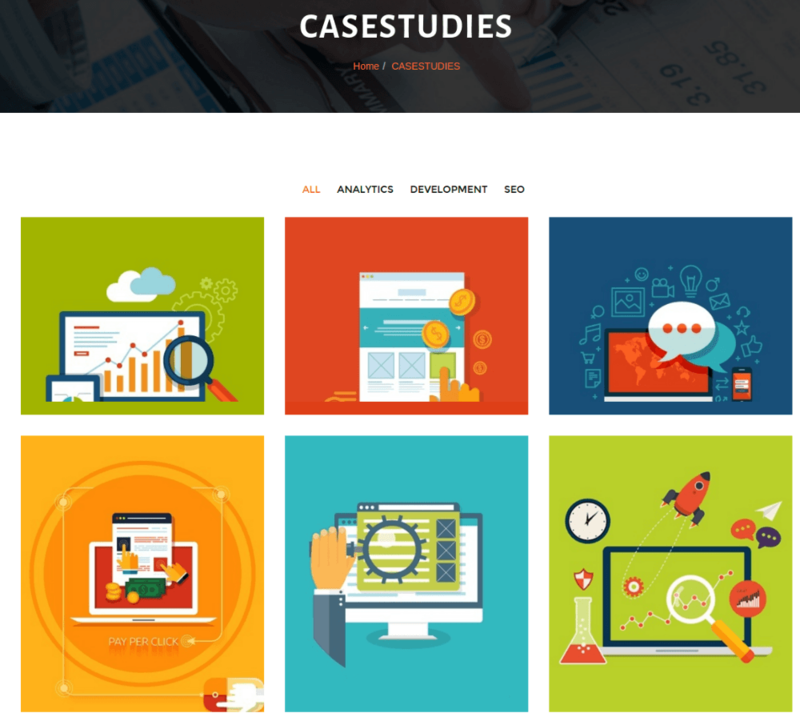 Perfect Multipurpose WordPress theme for Marketing.